National Institute of Technology Srinagar NIT Srinagar Jobs. BIPL MANAGER SALES JOB OPENING. 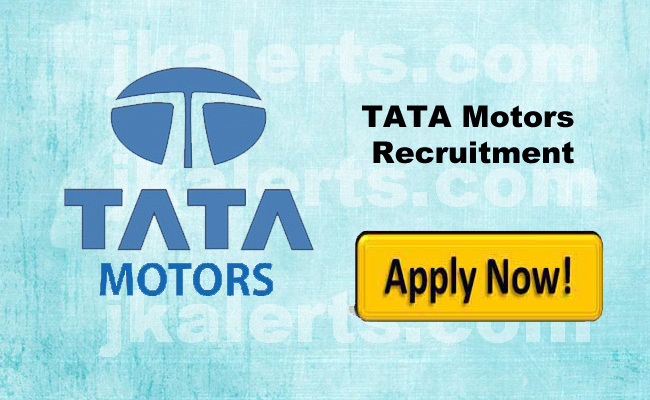 Arise Hyundai Jobs Recruitment 2018. 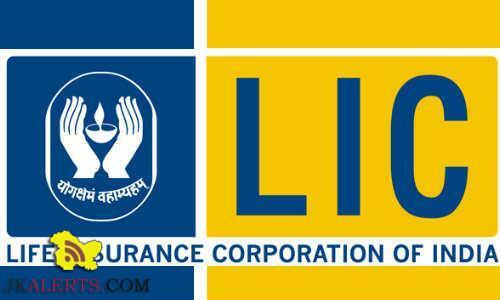 Life Insurance of India LIC Jobs in J&K. SKUAST Kashmir Walk in interview for Guest lecturers. 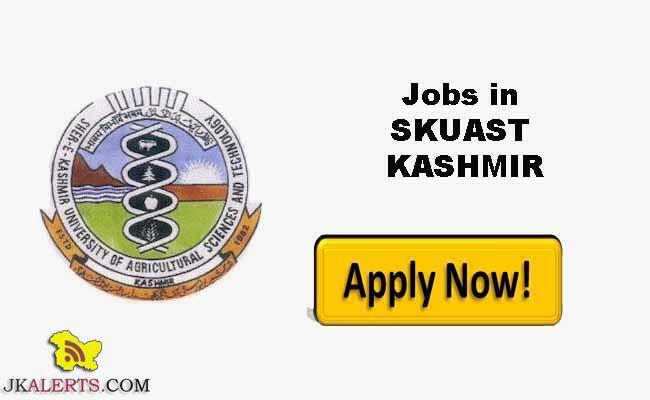 Kashmir University Recruitment 2019: Lecturer Jobs in Kashmir. 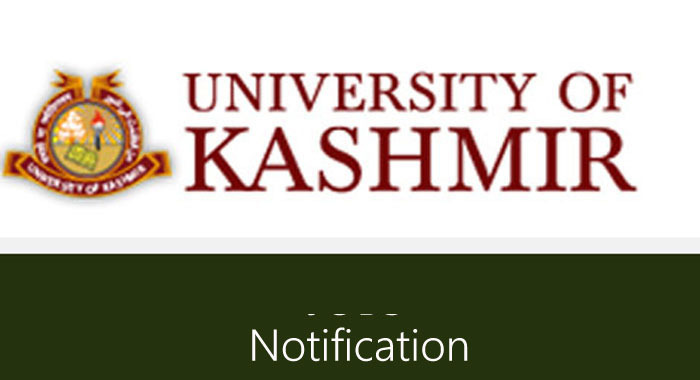 Kashmir University Jobs Recruitment 2019. Jobs in J&K Board for Muslim specified wakafs and specified wakaf properties.